But how can we take better advantage of online learning? What’s the most efficient way to learn as much info as quickly as you can? First we need to understand how learning works. People rely on memory and neural schemas to learn new skills. Any learning you do relies on your ability to recall your memories so that you can adjust them to new information. What that means is that to have really learned something, it needs to be stored in your long-term memory. When information passes through your short-term memory and needs to be dedicated to your long-term memory for future use, there are tricks you can use. Mental repetition or rehearsal is a common strategy, or giving information meaning and associating it with the knowledge you already have. The higher the person’s interest level in the subject matter, the more likely they are to retain the information. (Both of these learning types rely on acoustics to encode information). The information stored in your long-term memory doesn’t corrupt or get lost as easily, and has large storage capabilities, which is why you want to commit information there. Every lesson you’ve learned is encoded as a memory. In order for people to retain information in their long-term memory, they need to create memories surrounding the thing you want them to remember. The question becomes how to optimize memory retrieval. What opportunities are you providing at each juncture for the material to be remembered correctly? In order for people to really learn something, they have to understand the concept, not just memorize it. 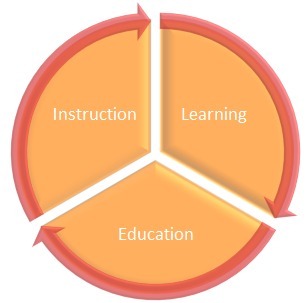 In general, people only retain about 8% of an instructor’s lesson after a week, especially if it’s overly complex or boring material, according to Dr. Art Graesser. They don’t understand the material, and therefore don’t remember it. They cram rather than space out their knowledge, he says, giving up when frustrated, and relying on memorization, not retention. This has been shown to not work for long-term learning. What works for long-term learning retention? When you’re teaching yourself something new, make sure that you are engaged in reality-based problem solving, relying on information you already know to build off of, and required to demonstrate your new knowledge in real-world situations. If the course you’re taking does all of these in its materials, you probably picked a winner. Note: This is a good place to start. Learning online is more convenient, but not necessarily easier. You’ll need to come prepared, just like with any other course. You’ll only get as much out of it as you put in, so be prepared to participate, have allotted study hours (scheduled learning time on your calendar! ), and complete tests and quizzes. If you know what to expect and how people learn best, you’ll know what course structures to look for. 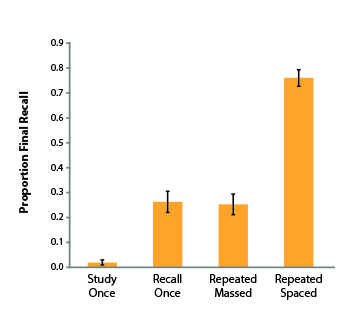 Spacing your learning over time (sleeping helps encode memories, so at least one night’s space is ideal). Using worked solutions and problem-solving exercises. Combining graphics and verbal descriptions. Integrating abstract concepts and concrete examples. Using case studies and stories (adding reality encourages positive learning transfer; use examples and non-examples). Helping people allocate their study time effectively. Asking people deep questions where they generate their own answers and reasoning. 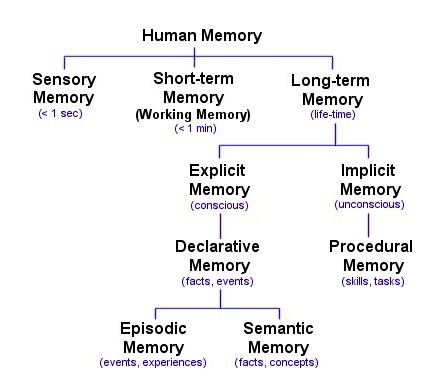 A mnemonic device is a learning trick designed to make information consolidation to long-term memory easier. “At a conceptual level, mnemonics bolster memory due to at least three factors. First, they typically involve deliberate, or effortful, learning […] the focused attention the learner pays to the material while using and/or creating mnemonics supports encoding to long-term memory. Name mnemonics (acronyms and acrostics): Acronyms are sentences where every first letter of a word corresponds to a word or concept you need to know (ex. “ROY G BIV” for the colors of the rainbow). Expression or word mnemonics: The first letter of each word is combined to form a phrase or sentence. Model mnemonics: A model or diagram is used to help recall information. 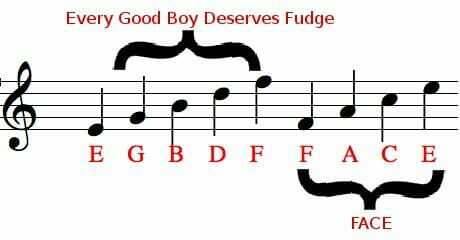 Ode/rhyme mnemonics: The information is placed into a poem (ex. “Remember, remember, the fifth of November” to recall Guy Fawkes Day). 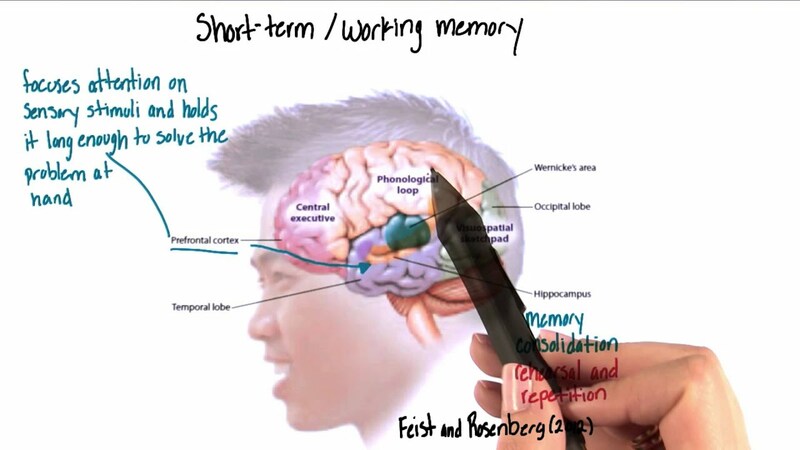 Note organization mnemonics: Organizing or color-coding notes. (This is pretty self- explanatory). Connection mnemonics: Connecting previous knowledge to new information. 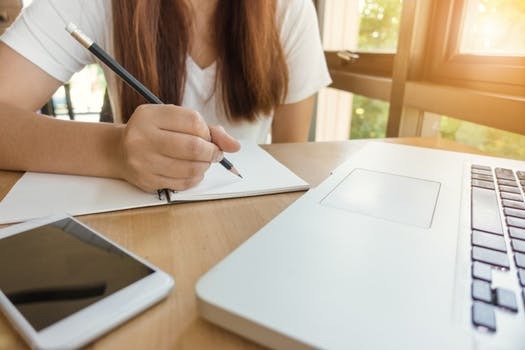 Dividing study material into smaller bits (less than 7 things at a time) or subjective categories allows your brain to encode information faster, and in the same way, separating study time into chunks can be helpful too. Time-blocking strategies like incremental reading and the Pomodoro Technique are common for structuring study time. Even if you don’t use these techniques, brief study breaks vastly improve focus. “Digital formats tend to parse information into reasonable chunks, making it easy to get involved, learn what is needed, exit when convenient and return later for another visit. In a learning retention study, participants were given a list of 40 Swahili words to learn. They were assigned to either be tested on the words or to simply study the words. When the participants reconvened a week later, the group tested repeatedly on the words had a drastically higher retention rate (80%) than those who were not tested repeatedly (35%). Constantly test your knowledge if you want to recall the content. Spacing your learning over time and repeatedly testing yourself. Allocate learning hours in your calendar. Using multiple types of learning strategies that suit your learning style (mnemonics, visual aids, repetition, sound, etc). Dividing your material and your time into manageable bits. Applying your new knowledge to real-life situations. The post How to Get Better Results with Online Learning appeared first on CXL.